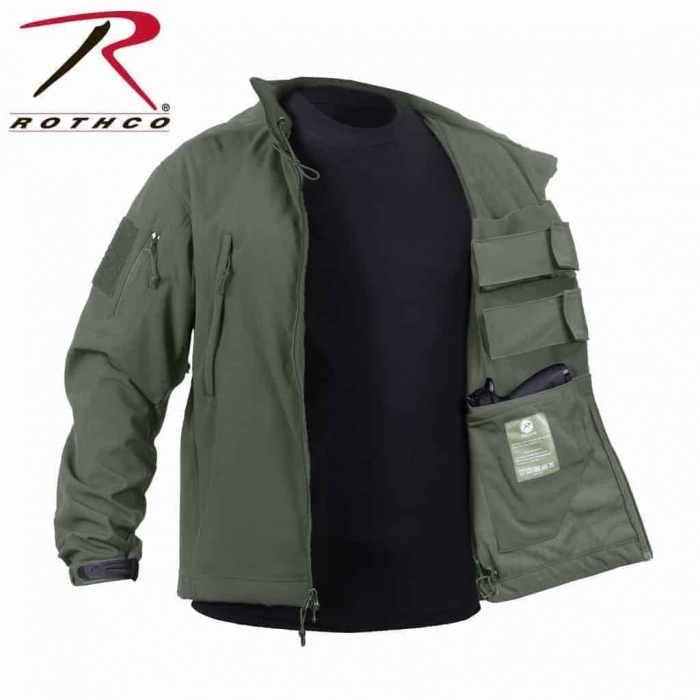 This Concealed Carry Jacket is one of the best Tactical Jackets on the Market. 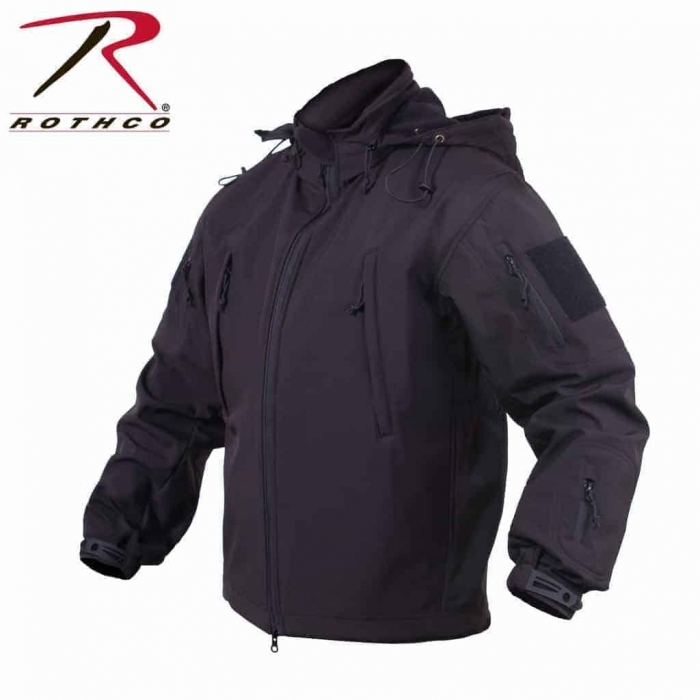 It has a Waterproof Soft Shell & an Inner Shell that is Lightweight, Breathable & Moisture Resistant. 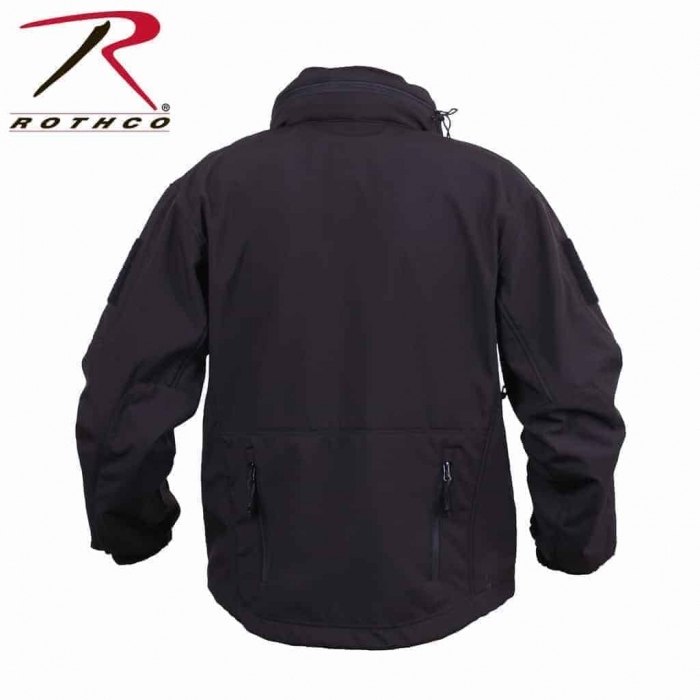 It is Perfect for Extreme Temperatures and Outdoor Activities. 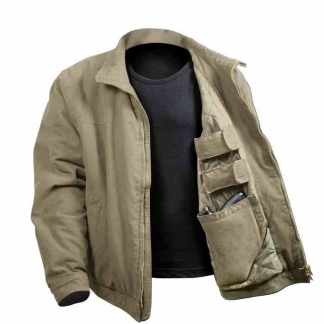 It Also Features 2 Concealed Carry Inner Pockets with a Hook & Loop Closures so that you can carry your Firearms. 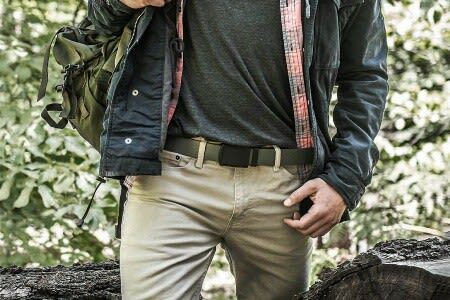 It is Designed for Both Left & Right Handed Users. It also has 4 Magazine Pouches with Hook & Loop Closures. 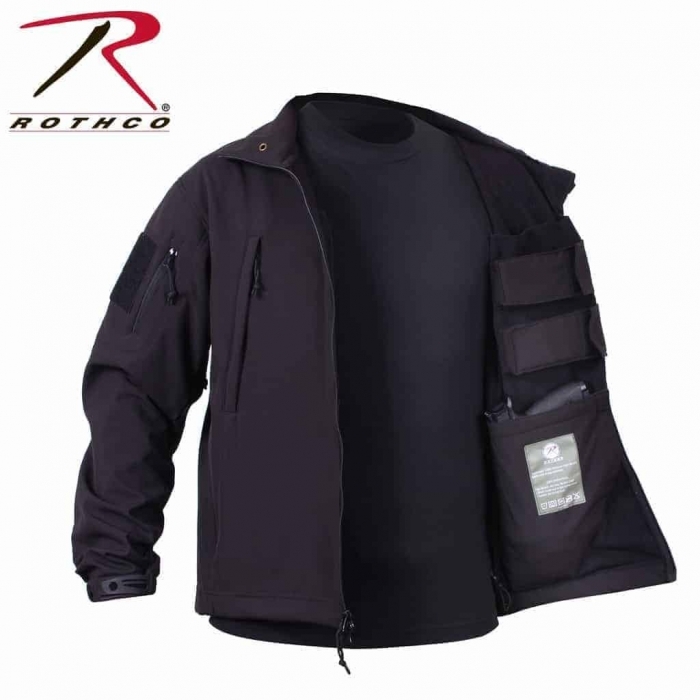 It has a Tactical Collar that can be Concealed and Tucked Away in a Zippered Pocket and it is also Detachable. 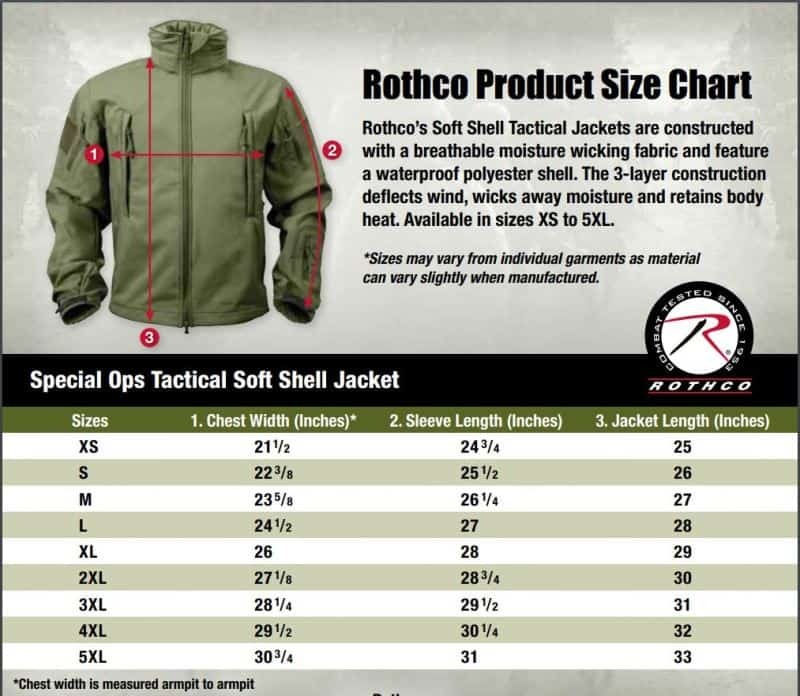 It has Multiple Tactical Pockets. 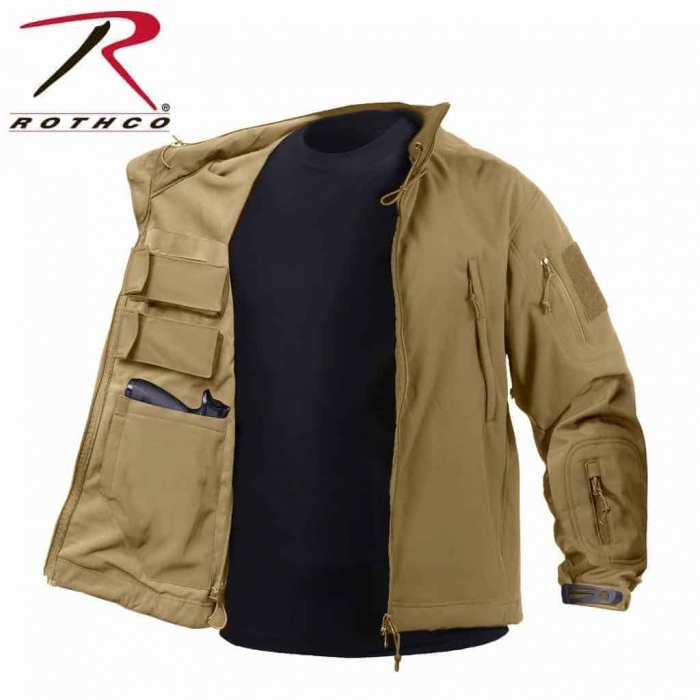 2 Shoulder Pockets with Zippers, 1 Pocket on the Left Side Forearm, 2 Front Slash Pockets & 2 Back Pockets. 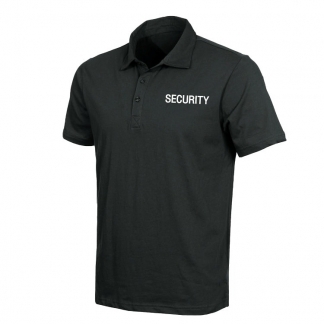 It Also has Venter Underarms to keep you Cool under Pressure & 2 4″x4″ Hook & Loops on the Sleeves for your Identification Patches. 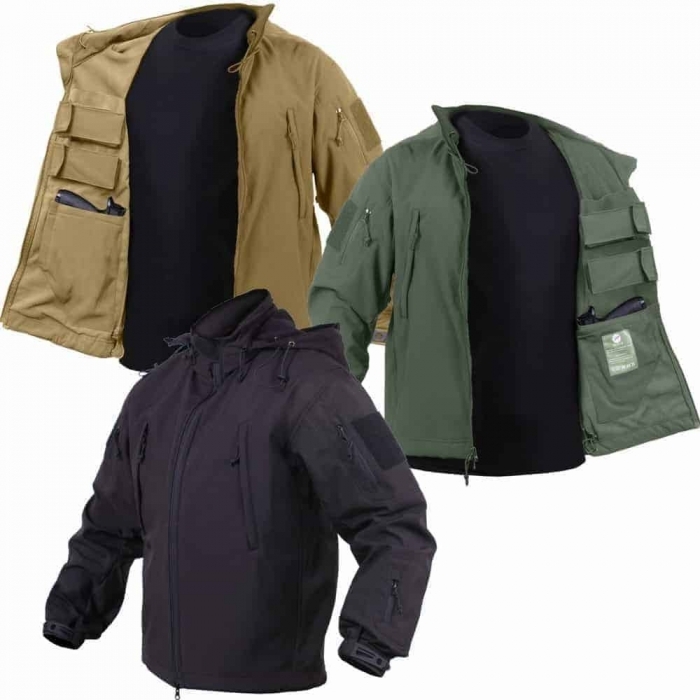 This Tactical Outerwear Coat has everything you need for all of your EDC & Tactical Gear.